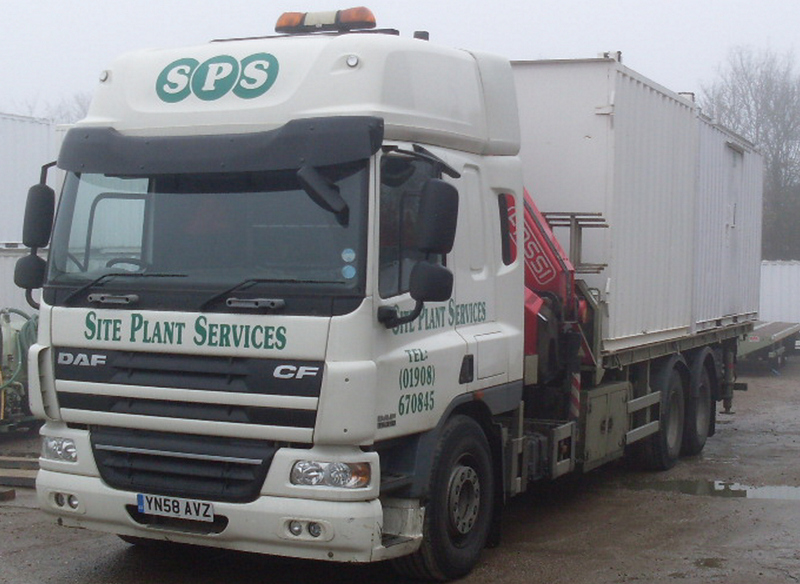 Our Haulage license allows us to transport clients own units and materials in addition to our own. We run a 26 tonne rigid DAF CF with a Fassi X450XP crane, when used with our trailer this vehicles gross weight is 44 tonnes. 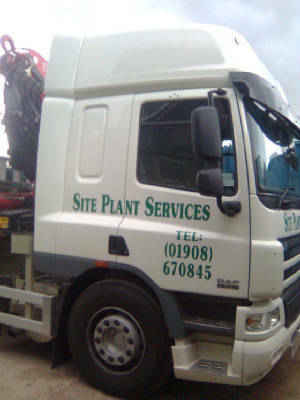 We also run a DAF LF alongside this vehicle, which has a 20' flatbed. We are fully insured, and all of our drivers carry the appropriate certificates for loading and unloading of the vehicles.